The Body Shop offers all kind of skin care products which are cruelty-free and 100% vegan. Some of my favourites from their amazing collection are the fruity lip juicers, shower gels, rose body butter, and mango body yogurt. 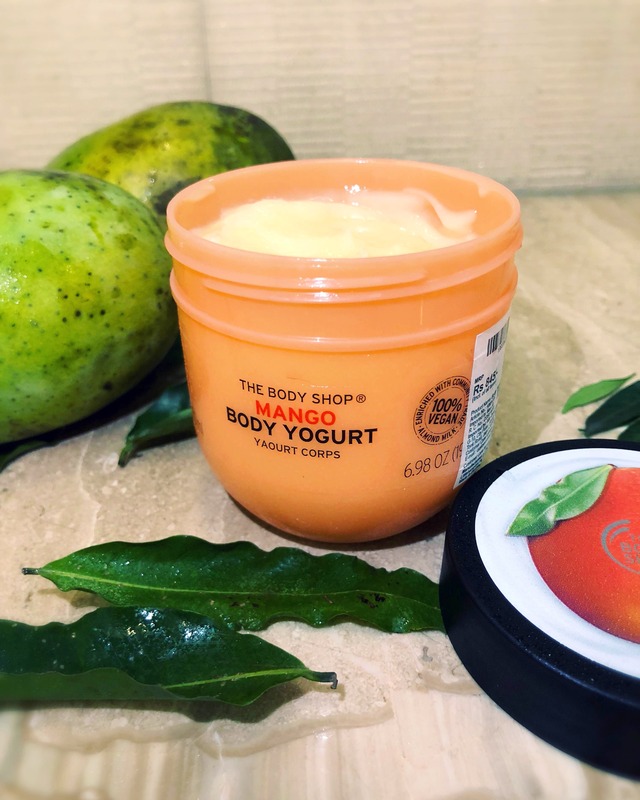 The fruity lip juicers moisturise my lips with a tint of colour, the shower gel makes my skin soft without damping, the rose body butter gives my skin an instant glow, and the mango body yogurt provides lightweight moisture for 48 hours. These are my go-to skincare products throughout the year. And not just skin products, The Body Shop has a great variety of makeup and fragrances too.